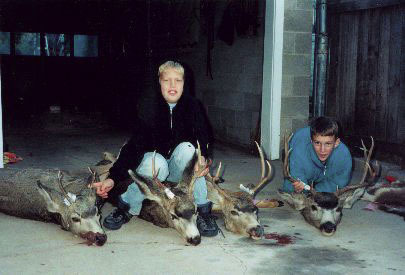 4 different brothers harvested these bucks. Andrew is on the right with his 1st buck. What do you mean it must have been a utah hunt these bucks were probably killed off the road, and are found anywhere i have seen a lot of nice bucks in utah you just need to know how to find them!!! !